Can I Customize My Theme on a Free WordPress.com Site? Can You Customize the Theme on a Free WordPress.com Site? A free WordPress.com site can be a great choice, but one of the biggest reasons not to use a free WordPress.com site is that you're not allowed to upload a custom theme. You can't even pay them to let you do this. If you want a custom theme, or to use a theme you purchase elsewhere, you'll need to set up WordPress on another host. But if you're not quite sure yet, let's see how WordPress.com might still meet your theming needs. People often seem confused about what a "theme" actually is. This is understandable. Although many software programs use the term "theme," the way themes work can vary significantly. The basic principle to learn is that, both in WordPress and in every other CMS, themes are code. Parts of the theme control the obvious features of how the site looks, things like fonts and colors. But other parts dig deeper into the guts of the site. A theme controls how the bits of content are arranged on the page. The theme controls which bits of content are shown. The theme, in short, is powerful code. Even a simple theme is just as powerful as a plugin. Some themes have so many extra features that it's hard not to think of them as collections of plugins. For this reason, WordPress.com doesn't allow you to upload custom themes. Period. (Unless you get their Super Duper Blow Your Mind Millions of Readers Refinance Your House Hosting Plan, which seems geared towards largish corporations.) Sorry. No custom themes. From their point of view, custom themes, like plugins, are too risky. However, they do offer over 200 free themes. Here's the crucial part — some of these themes include admin screens which offer insane amounts of point-and-click customization. By the time you're done clicking, two different sites with the same theme can look totally different. And if that's not enough, you can buy the custom design option. Wait, didn't I say you couldn't upload a custom theme? Yes. You can't upload your own PHP code. But with "custom design," you can tweak a theme with your (comparatively harmless) CSS code. If you have no idea what PHP or CSS are, don't fret. Instead, ask yourself: how flexible is your vision of your site? How Flexible Is Your Vision of Your Theme? If you're open to flipping through some free themes, you most likely can try a free WordPress.com site. If you've already designed a detailed mockup of your home page, or hired a designer, WordPress.com could be a waste of time. A talented coder/designer might be able to build your vision within the constraints of the available themes and, possibly, the custom design option. But you might eventually (or quickly) want something that simply isn't possible without building a custom theme. And a custom theme means no more WordPress.com. 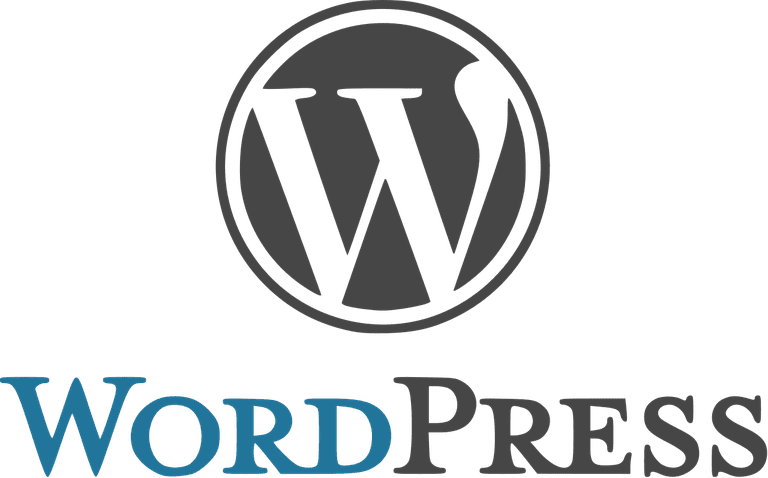 All You Need To Know About Wordpress.com "Premium Upgrades"
How to Make a Website from Scratch, for Free! What Is a CMS "Theme"?